Following my prior posts Serious Games Enhancing College-Level Art History Learning and New Serious Game Transforms Calculus Principles Into Visually Engaging Challenges, addressing respectively Triseum's art history game ARTé: Mecenas™ and calculus game Variant: Limits™, results from Triseum's Year-Long Game-Based Learning Validation Study are now available to the public. Both the executive summary and the complete study can be downloaded from European Schoolnet's Future Classroom Lab. Additionally, teachers shared their feedback and findings in two webinars. Archives of the the ARTé: Mecenas results webinar and Variant: Limits results webinar are also available. 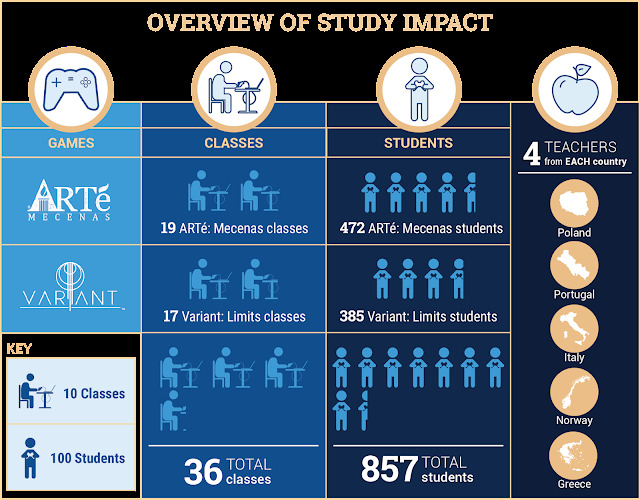 The new study, which was conducted in collaboration with the European Schoolnet (a network of 34 Ministries of Education across Europe), followed more than 850 students playing Triseum's two games during the 2017-2018 academic year: ARTé: Mecenas™, which transports students to the 15th and 16th century Italian Renaissance where they commission works of art as a Medici banker, and Variant: Limits™, which brings complex calculus concepts to life in a high-stakes 3D adventure. Twenty teachers across Norway, Poland, Portugal, Italy and Greece implemented the games in their classrooms and took part in the study, in which The University of Würzberg used a triangular evaluation approach to obtain valid and measurable results. Most teachers chose to have their students play the games both at home and at school or in flipped classroom settings, and they experimented with students playing both individually and in groups. 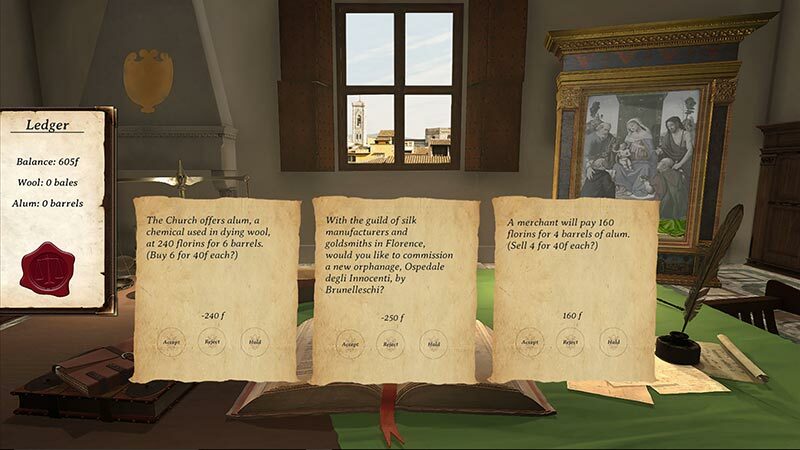 In the new Game-Based Learning Validation Study, participating teachers agreed that Triseum's immersive academic games had a positive impact on student engagement, motivation to learn and knowledge acquisition. "Everything we do at Triseum starts and ends with student success. 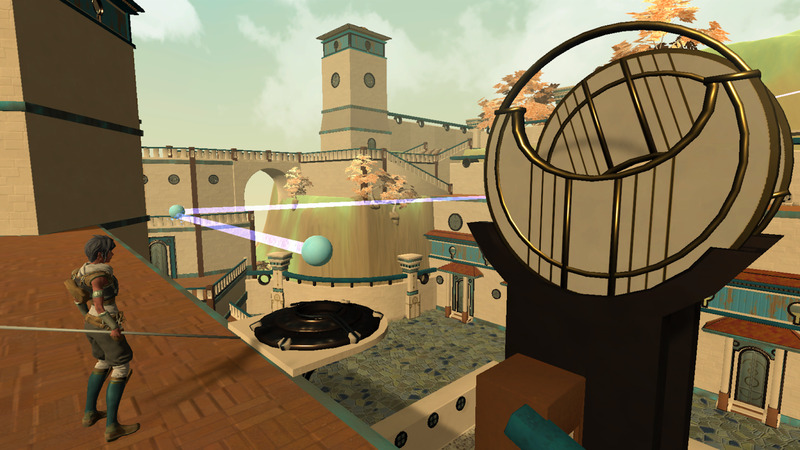 To realize the positive impact that our games are having on students, not only through our own assessments, but through compelling third-party research, is inspiring," said André Thomas, Triseum CEO and Texas A&M professor. 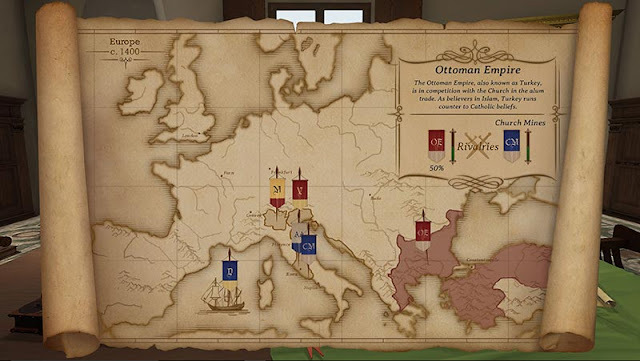 “Additionally, instructors confirmed that our games attracted students' attention, increased students' confidence and social skills, and allowed students to exercise their imaginations. 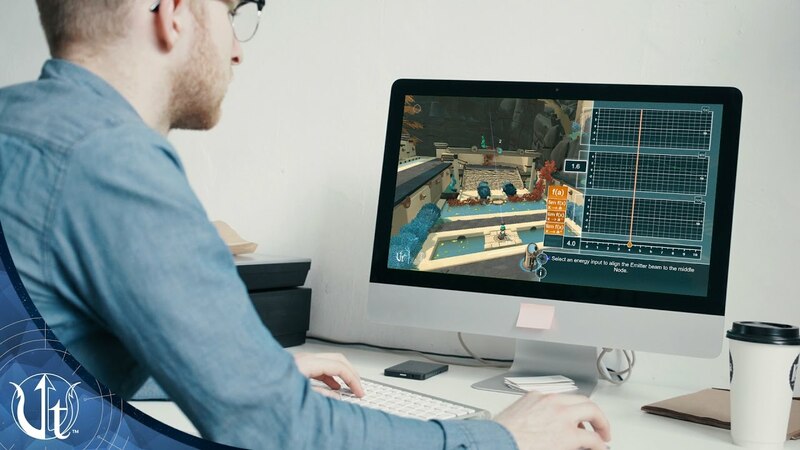 Through this study, the power of game-based learning comes to light across the globe, validating games as not only innovative, but effective." In May 2017, Texas-based Triseum joined the Future Classroom Lab and became the first industry partner to have game-based learning as its core business. As part of its membership of the Future Classroom Lab, Triseum asked European Schoolnet to run a validation pilot involving use of two of its learning games (ARTé: Mecenas™ and Variant: Limits™). Triseum grew out of the LIVE Lab in the Department of Visualization in the College of Architecture at Texas A&M University. Partnering with industry leading experts in gaming and instructional design, Triseum creates immersive learning games for foundational subjects where high school and higher education students face challenges with engagement, course completion and success. Delivering world-class digital experiences that profoundly impact students while maintaining strict learning efficacy backed by rigorous research, Triseum's bold curiosity means pushing the boundaries of what educational games are all about.